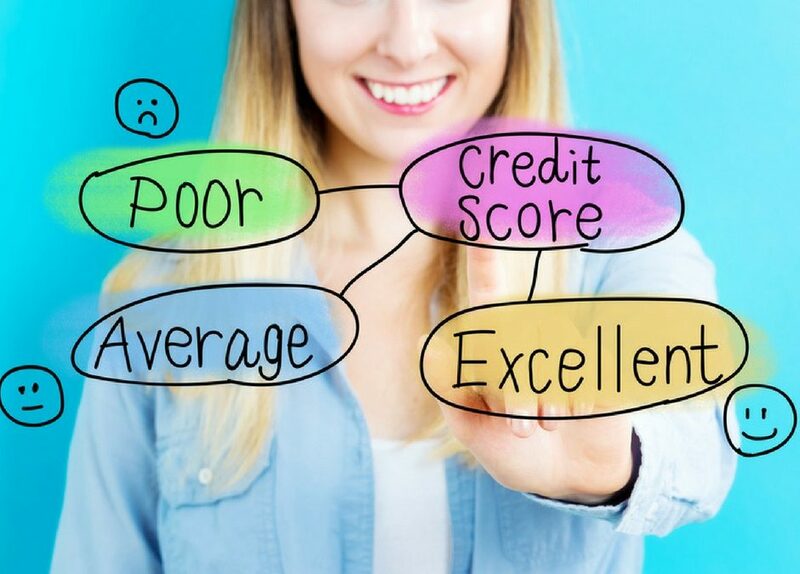 Your credit rating is a score that is determined by looking at information collected about you over time and using this information to calculate what level of risk you pose to a lender. The information uses patterns in your lifestyle and past behaviours to give potential lenders an idea of how financially responsible you are. What information is collected to determine your credit rating? Particulars such as your age, length of time with your current employer and time you have lived at your current address all play a part in making up your credit score. This gives the lender an indication of how stable you are in your life. If you are the type of person who remains in their job and doesn’t move too often (although sometimes unavoidable when renting) this shows the lender that you are consistent and gives them more confidence when deciding to lend you money. A credit file that has been active for a longer period of time will score higher than a credit file that has just been activated. It is important to start your credit file as early in your adult life as possible. Simply applying for a mobile phone contract or a credit card with a small limit is enough to open your file and start time ticking. Your credit file shows all enquiries you have made to lenders for the past 5 years. The amount of enquiries and applications showing on your credit file can negatively affect your credit rating. 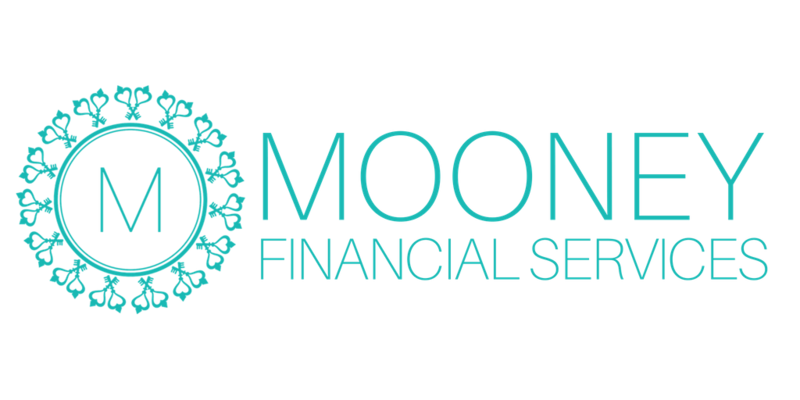 A large amount of enquiries, particularly in a short period of time, can lead a lender to believe you are desperate for money. Not a good sign in their eyes. A good rule of thumb is to make no more than one credit enquiry in a six month period – and even less if you can help it! Different lenders come with different levels of risk when we talk about the types of enquiries on your credit file. For this reason, where you apply for credit can possibly be quite damaging to your credit score. For example, a lender will view an enquiry from a payday lender quite differently than they will view an enquiry from a bank or credit union. Since March 2014 your repayment history on credit cards, personal loans and home loans have been collected and can be seen on your credit file. The date your repayments are due, payments made after the due date and the dates that any payments were missed are all factors that come into play when talking about your credit rating. However, your repayment history for utilities such as gas, electricity and water or phone bills including home phone, mobile phone and internet will not show up on your credit file. If you are struggling with payments it is always best to stay in touch with your credit providers and work with them to come up with a solution which will generally involve negotiating a payment plan. However, If your accounts are over 60 days past their due date and the debt has been sold off to a debt collector, odds are that you will have gotten a default. Listed defaults will impact on your credit file for 5 years. This could mean when you do require credit you are forced to apply with non-conforming lenders who try to mitigate their risk by offering higher interest rates and/or charging more fees. If you have any questions about your credit file feel free to give us a call. We are always happy to have a chat. Not sure what your credit rating looks like? Request a free copy of your Veda Credit File. on this subject, but you sound like you realize what you’re talking about!